We are proud to announce that Walter recently earned the Certified Exit Planning Advisor (CEPA) designation after completing the (US) Exit Planning Institute’s intensive CEPA program in Chicago, Illinois. Walter joins an elite group of business advisors who have received this designation and are a part of the Exit Planning Institute’s international community of CEPAs. CEPAs grow, preserve, and transition business wealth and help owners and their families get through an ownership transition. The CEPA program was specifically designed for business advisors who work closely with owners of privately held companies. The program is designed around a central methodology and is taught by the Exit Planning Institute’s dedicated faculty of fifteen different instructors, who are all sought after subject matter experts and authors. The CEPA program is the most widely accepted and endorsed exit planning program in the world. 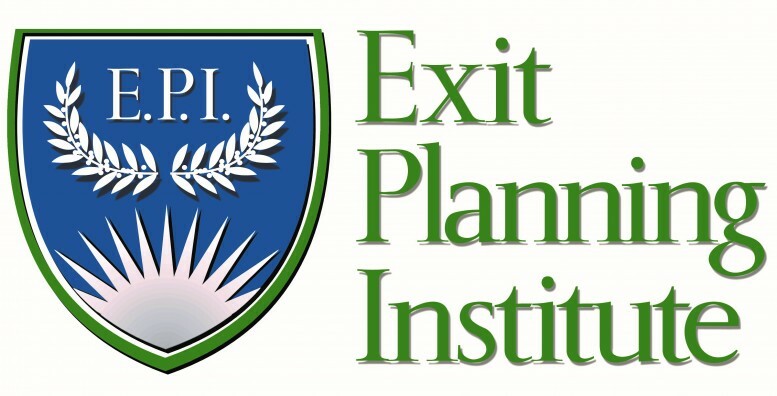 The Exit Planning Institute (EPI) enhances the exit planning profession. Formed in 2005 to serve educational and resource needs of financial planners, wealth managers, attorneys, commercial lenders, M&A advisors, management consultants, and other business advisors, EPI is considered the standard trendsetter in the field of exit planning. See http://www.exit-planning-institute.org/ for more information about the (US) Exit Planning Institute.